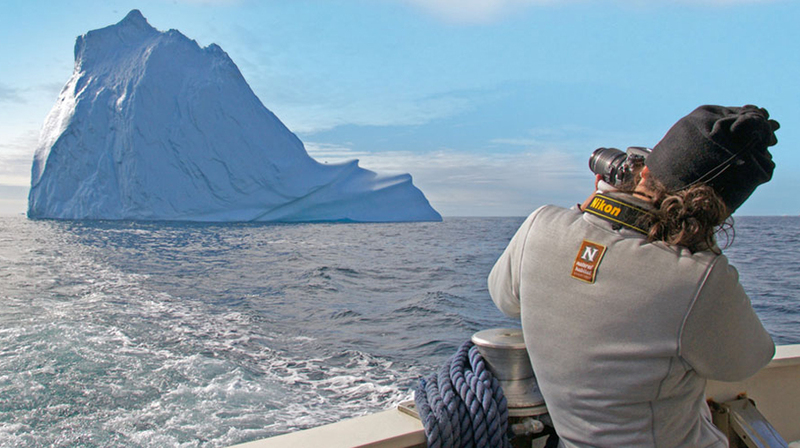 Natural Habitat Adventures is a US-based adventure travel company that offers wildlife explorations in more than 40 countries, from the High Arctic to the Antarctic, from Southeast Asia to Iceland, from India to New Zealand, and lots of places in between. The company is partially owned by Lindblad Expeditions, which itself is represented in Australia by Adventure World Travel. The company stands behind its pricing, offering a Quality Guarantee that it won’t be undersold for an identical trip with the same inclusions, and also offers a Cancellation Guarantee, in that once a client makes a deposit on an itinerary that tour will operate. 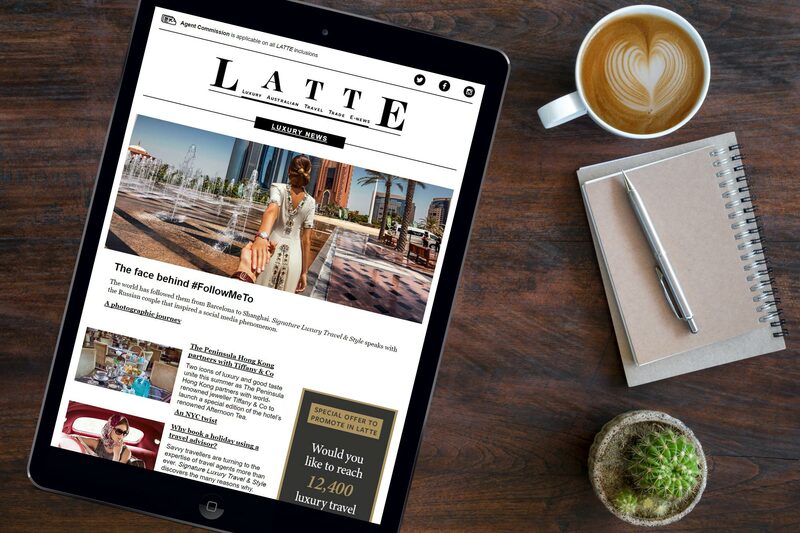 Don, can you tell LATTE readers about the partnership with Natural Habitat Adventures has with Lindblad Expeditions? How does that work? 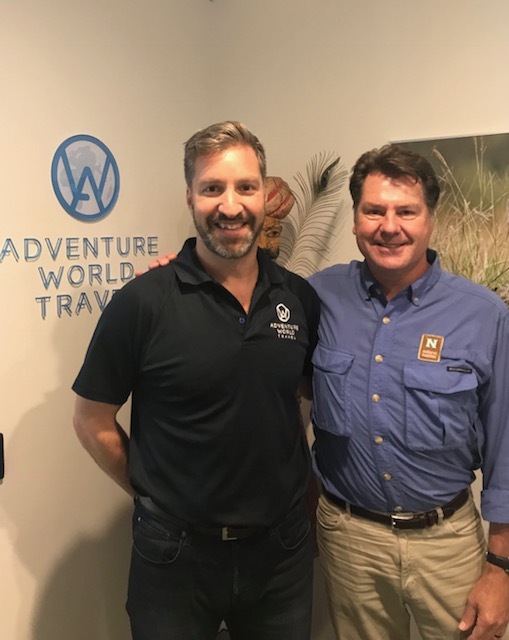 Natural Habitat and Lindblad have been partners for many years in a mini-consortium, a shared marketing endeavour called the Adventure Collection which includes companies such as Backroads, Micato Safaris, Bushtracks Expeditions … mostly American based companies. Our directors have always been good friends. Ben Breseller at Natural Habitat and Sven Lindblad have known each other and shared marketing ideas, and about two years ago Lindblad Holdings bought a portion of Nat Hab and we became official partners. We learned about Lindblad working with Adventure World as a GSA and thought that might be worth our while. Does Natural Habitat Adventures have much traction in the Australian market? And what is your arrangement with Adventure World? We’ve had handfuls of Australian travellers and they are great. I think it’s a perfect product for them, the way that we operate, but our handicap is that it’s a long way to come for just a one-week program and we stick to what we know best, which is nature and wildlife. We weren’t able to create the pre- and post-city tours and to fill up extra time. We find that Adventure World fills that bill for us perfectly. I’m now looking at the opportunity of pairing two trips in North America or elsewhere in North America where Adventure World could fill in the middle part of a longer journey. As an example, January, February and March are the seasons for our Yellowstone Wolf trip as well as our Northern Lights trip in Churchill. We could certainly put that together for a client, but it’s that in-between part that we would have difficulty making arrangements [for], so with a partner like Adventure World those paired itineraries are possible. Why is Natural Habitat a “perfect program” for Aussies? Well I think, in my experience, Aussies aren’t that hung up on bespoke travel, they’re OK with group travel, but I think that our size of group – being 10–12 on average – is more intimate and for a luxury product – we’re not luxury accommodation necessarily, [although] we do have really nice accommodations on most of our trips and throughout the itinerary – the luxury of having eight to 10 or 12 people maximum and an amazing guide, I think that’s what the Australia market is craving and looking for. You don’t have to pay a lot of money just to have a private trip and at the same time you don’t have a motor coach for 25 people on a trip that we are doing. We offer a happy medium. And certainly, with Nat Hab’s small group size, there is that opportunity that if you have two families that wanted to privatise a trip and have it to themselves, we can accommodate them. It has happened in the past. What are some of the benefits of the small group with Natural Habitat Adventures? The other benefit of a small group is when you think about our world-class expedition leaders – who are very well vetted and come to us with loads of experience and education – you’re only as good as the group you are guiding for, so a guide that is in front of 15, 16, 20 people is certainly less effective than when they are in front of six or eight or 10. As an ex,ample we do offer some Galapagos trips [that are] different from Lindblad, one of which is a unique hiking and kayaking itinerary where we have permits that we are allowed to kayak in areas other companies can’t. But the trip itself is aboard a 14-passenger catamaran. 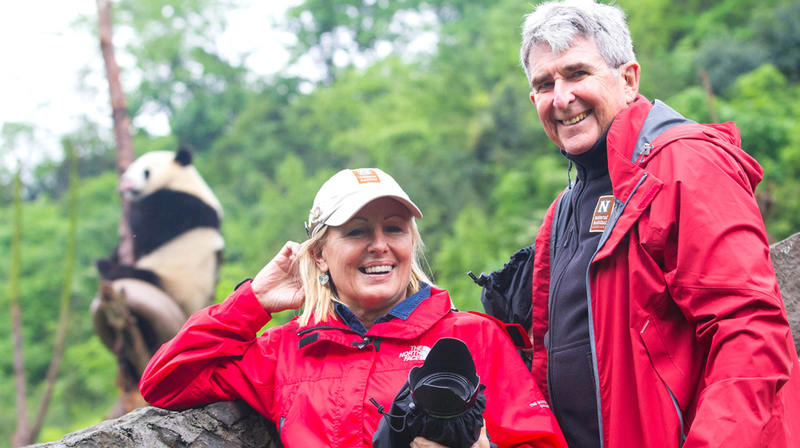 We have two expedition leaders so when you are doing your shore excursions it’s a 7:1 ratio. The standard in the Galapagos is 16:1, so we can arguably say that, for a scheduled itinerary, we have the best client-to-guide ratio. Essentially, the three tenets of Natural Habitat are small groups, great guides and secluded accommodation. With a small group, we can also get to some more intimate and small off-the-beaten-path [accommodation], and sometimes luxury tented campsites that you couldn’t utilise if you were in a bigger group. Going back to the Galapagos, we have our own tented campsite in the highlands of Santa Cruz, which no one else is doing. So when, typically, in the middle of an itinerary, when a ship will go to Puerto Ayora to refuel, folks will go up to see the tortoises on Santa Cruz. Whereas Natural Habitat guests actually overnight, and the reason we can do that there is that a small camp was developed just for us. It’s called the Natural Habitat Tortoise Camp and you arrive there in the evening, have a wonderful candlelight meal, sit by a crackling fire and then you can retire to a little treehouse or an African-style tented camp. The next day you wake up and have a nature interpretation of the giant tortoises, many of which are close to 100 years old. That’s an entirely different thing from the average visitor who just going up there for the afternoon. You’re more immersed, not only with the island, but you are engaging with Galapagians more than you otherwise would have. Another example is our luxury Greenland base camp. No one else is going to this part of Greenland and chances are if you’ve talked to anyone that has been to Greenland, chances are they have done it on a cruise ship. We have a land-based excursion in Eastern Greenland and it’s accessible via a quick 1-hour-and-15-minute fixed-wing flight from Reykjavik, and then a helicopter flight. When I refer to luxury it’s relatively speaking, but certainly, [it brings] creature comforts to an area that would otherwise only be served by backpacking tent camps and Sterno camp stoves and really roughing it. We have a chef that we fly in from Montreal who handles all the food and she’s sourcing the food from Copenhagen and Reykjavik. Imagine coming back from an excursion on a Zodiac and having fresh oysters and Arctic char and a crisp white wine to go with it. Again, it’s unheard of luxury in an otherwise outrageously wild environment. Does Natural Habitat Adventures operate in all seven continents of the world? Do you have a presence in Australia? What it is the definition for Natural Habitat of “nature”? Obviously that’s wildlife and fauna, but what about flora? A great example is Greenland. There are whales, there are shorebirds, but it’s really just about being in a test-tube of natural history and climate change. If you go on our canyons trip in Utah, you’ll see some small lizards and some mule deer and maybe some raptors, but it’s really about the formation of Arches and Zion and Bryce and the North Rim of the Grand Canyon, so it’s more natural history than anything and when you can blend them both together, that’s fantastic. Another important aspect is our partnership with World Wildlife Fund [WWF]. Initially, they reached out to us because they were impressed with our commitment to conservation and it started out more or less as a symbolic relationship of us bringing them members and they bringing us travellers. We are celebrating 15 years with World Wildlife Fund now, but about five or six years ago we created more of a substantial partnership whereby our expedition leaders are now trained by WWF scientists and they have real-time access to the research that is going on. A guy in Brazil could actually research the increased number of jaguars in the Pantanal, or learn more about a new species of lemur in Madagascar and bring that real-time to their guest. We knew before the public knew that the panda was released from the endangered list a little less than two years ago and removed to vulnerable, so it’s not only great that we have access to that information ahead of time, but we are celebrating the positive progress of what the WWF is doing. 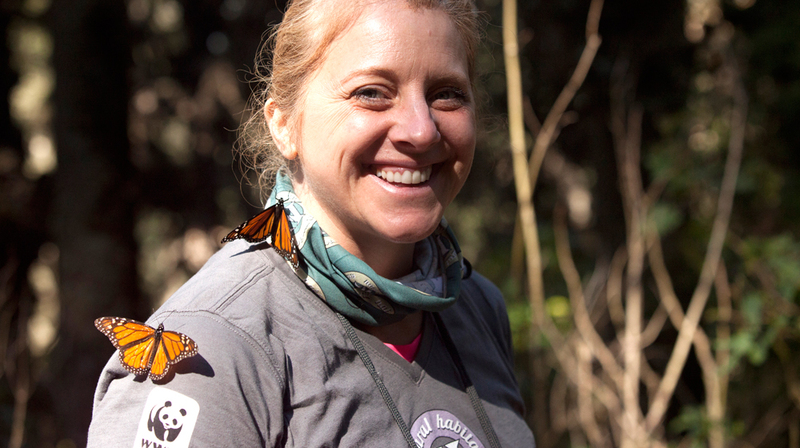 Another great thing, which is very rewarding for all of us who work for Natural Habitat, is to hear testimonies of clients that come back and say they want to be an ambassador to nature. “I’m learning to shut my hot water off and carpool and take public transportation.” You get all these tiny little things, such as “My trip to see polar bears has made me want to change my lifestyle.” There’s nothing more rewarding than having travellers come back as ambassadors of conservation. What are some of the more remote locations that Natural Habitat operates to? Greenland would be definitely one of the more remote areas. We do Borneo and Madagascar and again with expedition leaders that are not only great at what they do but we pair them with local guides. We are very involved with a sun bear conservation movement with a local Malaysian/Bornean who is there. You think about Borneo and the animal that leaps to mind is the orangutan, but the sun bear conservation in Borneo, one of our top expedition leaders, Brad Joseph, has really been a big part of that movement. We’re constantly working to find ways we can contribute outside of what we are doing with that kind of things. We do offer one of the wildest trips. It is a seven-passenger crossing fly/sail or sail/fly on a 75-foot ketch to Antarctica. We have permits that are unique to Natural Habitat where guests can camp on the peninsula, and only a few people are allowed to do that. It’s definitely not for everyone; it’s for the hearty traveller. Do you build customised itineraries from the ground up? That’s totally dependent on the region and the only areas currently where we have the vans and the expertise and enough guides. Our limitations a lot of the time are the quality of guides that are available, but where we can do that is all throughout Africa: East Africa and Southern Africa. I don’t think we are doing it yet in Madagascar or Ethiopia, but Kenya, Tanzania, Rwanda, Uganda and then all throughout Southern Africa we can do custom trips. We can do customised trips everywhere in Peru, a little bit in Ecuador and throughout Costa Rica. We’re hoping to offer customised itineraries in Yellowstone, but that’s a work in progress right now. Our bread-and-butter and our main thing is small group escorted trips. But as I mentioned, we have had groups or two families take on a whole departure. The itinerary can’t be customised, but it can at least be privatised by just buying out the departure. If it’s 12 pax to a tour, what form of transportation is utilised? Mostly we’ll split up into two vehicles. That’s typically the case. We want to usually have no more than six or seven people to a vehicle. Our Yellowstone safaris and programs will usually have two vehicles so everybody gets a window seat. [For] photo safaris in Africa, we have a migration safari where we have two vehicles for eight people. Everybody gets an entire row, so you’re sitting at a bench with your photo equipment beside you and you have the row to yourself. That’s a huge benefit. Don, do you have any messages to the trade? Agents just need to be aware that we are not for everyone as Natural Habitat Safaris is such a niche program. We probably will appeal to about 10-20% of any given travel advisor’s clientele, but we have about 70% repeat/referral track record, so the hardest sale will be your first, but then it comes pretty easy. Thanks for speaking with LATTE, Don.